set myself a target of around 5 credit card sign ups per year, but always make sure to pay my cards off in full each month. hold an annual subscription to my Equifax (formerly Veda) credit file so that I can keep tabs on my credit score and any credit alerts. earn a significant number of bonus points under this category with the American Express Qantas Premium Card. As well as offering a generous sign on bonus for new card members, American Express runs a fantastic ‘Refer A Friend’ program throughout the year for existing card members. This allowed me to build up my points haul significantly by referring friends and family for bonus points. Being a hedonist at heart, my second love in life after the points game is wine. Most of my points earn from this category comes from strategically shopping for wine at Qantas Epiqure. I’ve held premium membership since the program started back in 2012, allowing me to access free shipping and extra points earn on purchases. 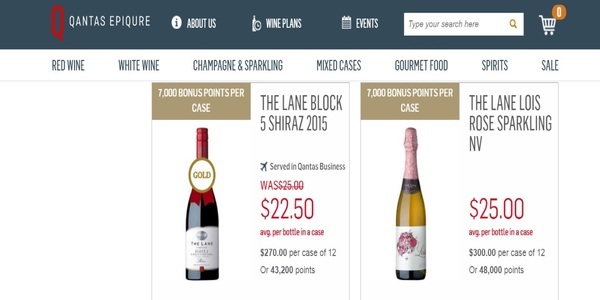 I generally find that Qantas wine prices are more expensive than retailers like Dan Murphy. However, with high bonus points on offer, purchasing through Epiqure can still be a good value proposition. In the past 12 months, I’ve taken advantage of up to 15,000 bonus points when purchasing a case of wine. With those points representing a domestic business class upgrade that would otherwise cost hundreds of dollars, I’m happy to pay a bit more to buy through Qantas Epiqure. In addition to Qantas Epiqure spend, where possible, I’ll also try to book my meals out using Qantas Restaurants. Dimmi powers the Qantas Restaurants online booking website. It provides access to thousands of eateries across Australia, and you’ll earn a minimum 100 points per diner, with the points earn sometimes doubled during the year. At the moment, you can also earn points through meal delivery boxes via HelloFresh. Shopping comes in at third place on the list. Most of my spend in this category comes from purchasing at retailers via the Qantas Online Mall. With up to five bonus points on offer for retailers like David Jones, Country Road and the Iconic, whenever I have a big purchase to make online and can access a good price at an Online Mall retailer, I’ll do so. Recently I purchased a washing machine whilst the Qantas Online Mall bonus points offering at David Jones was doubled to 10 points per dollar. I earned a quick and easy 10,000 bonus points and was able to price match at David Jones to ensure I received the best possible price for the item. Flights come in at a dismal fourth place on the list. The reason? Now most of my leisure travel is funded by points, and my revenue fares constitute infrequent domestic travel for work. With Qantas recently decreasing points earn across the board, I’ll now earn just 800 points for a discount economy flight between Melbourne and Sydney. As a result of this, points earn via this category is no longer a priority for me. My earn in this category is attributable to the raft of earn opportunities that Qantas clusters into ‘More’. I’m a member of the Red Planet Portal, where completing surveys will earn me points. I’m also registered for Qantas Business Rewards, where I’ll earn additional points when taking flights for business. And I’ll often take advantage of other miscellaneous ways to earn Qantas points as they are publicised. My points earn in this category to date has come from taking a couple of simple surveys for Qantas Assure, the insurance arm of Qantas. 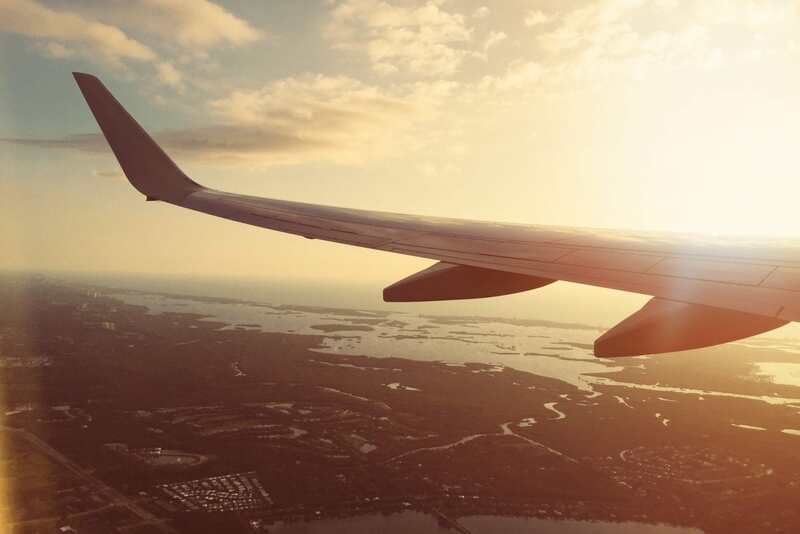 However, with Qantas currently offering significant bonus points on a number of insurance products through Qantas Assure, my earn in this category will be a focus for the coming year. Credit card sign on offers are by far the most effective method for ratcheting up Qantas Frequent Flyer points quickly. 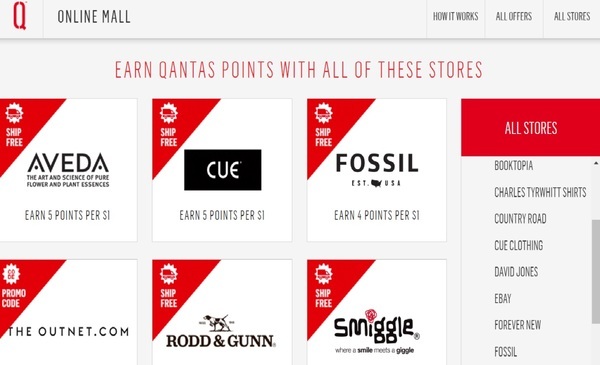 In addition, shopping at Qantas Epiqure and the Qantas Online Mall can also provide decent points earn. As I now have a balance of over one million Qantas Frequent Flyer points, my focus will turn to the best way to use those points. While I’ll be sure to save a chunk for a rainy day, I’ll be looking forward to some great trips over the coming year, including a long haul trip on Emirates and maybe even booking another OneWorld Classic Award.